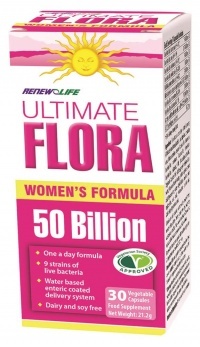 A cream based product for women to help to maintain vaginal freshness & support healthy vaginal flora. 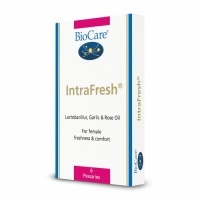 Vaginal pessary for women to help maintain vaginal freshness & support healthy vaginal flora. Higher Nature V Gel is a silky, organically grown, intimate lubricant gel, with Aloe vera, gently nourishes dry, sensitive vaginal skin to leave it feeling soft & moistened.